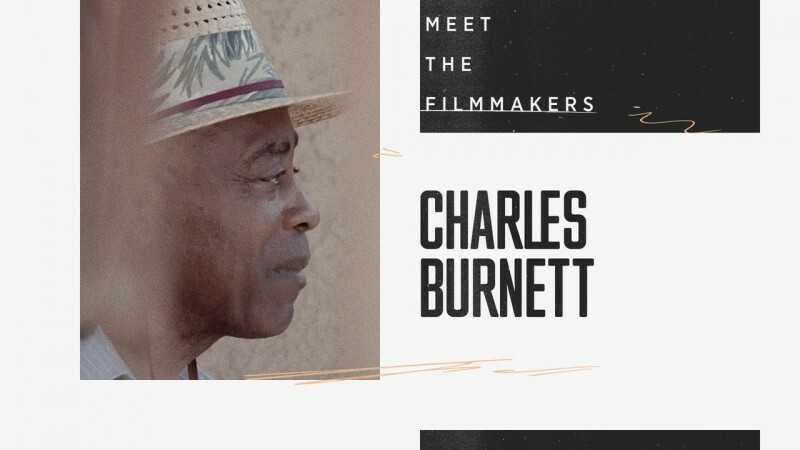 Our latest Short + Feature pairing, now streaming on the Criterion Channel on FilmStruck, explores the art of image-making and the limits of perception. In Hollis Frampton’s 1971 avant-garde film (nostalgia), artist Michael Snow provides narration as we watch a series of black-and-white photographs from early in Frampton’s career burn on a hot plate. 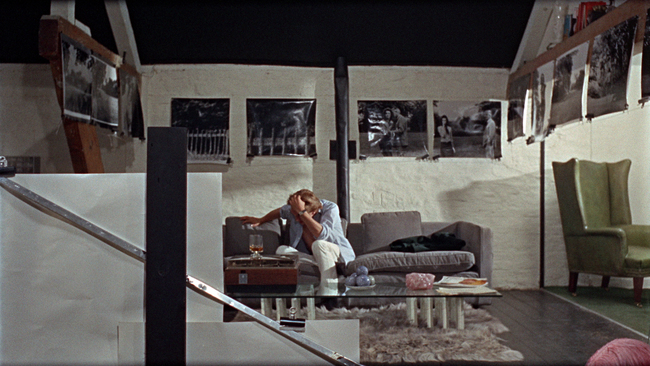 The film’s final sequence has been interpreted as a retelling of Michelangelo Antonioni’s 1966 Blow-Up, a countercultural classic that brings the Italian auteur’s signature theme of existential anguish to swinging sixties London, where a photographer inadvertently takes pictures of a death. Watch both films on the Channel now alongside Blow Up of “Blow Up,” a 2016 documentary directed by Valentina Agostinis made for the occasion of the film’s fiftieth anniversary. Also up this week: an exploration of Robert Altman’s use of genre in The Player, a classic adventure film from John Sturges, and a pair of newsroom comedies. 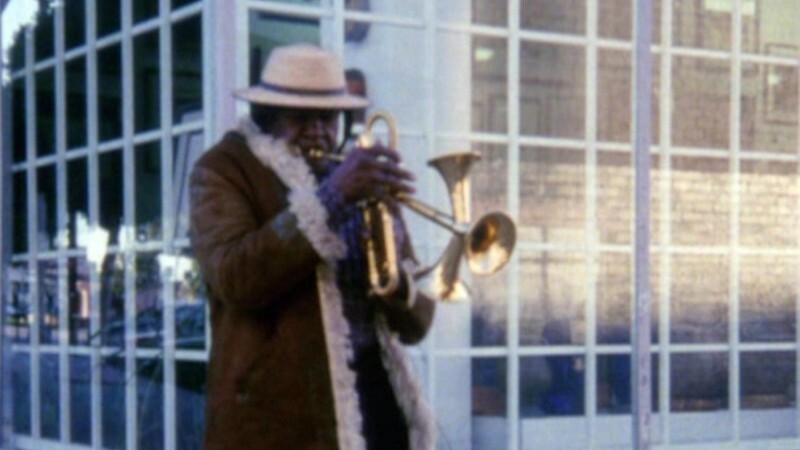 Throughout his storied career, Robert Altman experimented with genre conventions, always finding new ways to put his idiosyncratic spin on everything from the western (McCabe & Mrs. Miller) to the detective film (The Long Goodbye). His 1992 Hollywood comeback,The Player, was no exception. 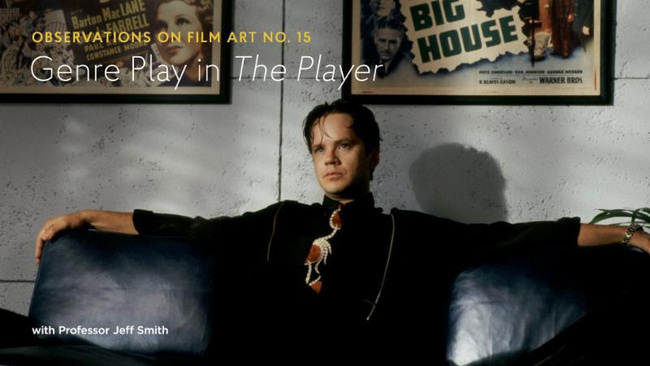 A bitingly satirical crime drama that is also a film within a film, The Player centers on a Hollywood studio executive (Tim Robbins) who becomes the subject of a murder investigation. 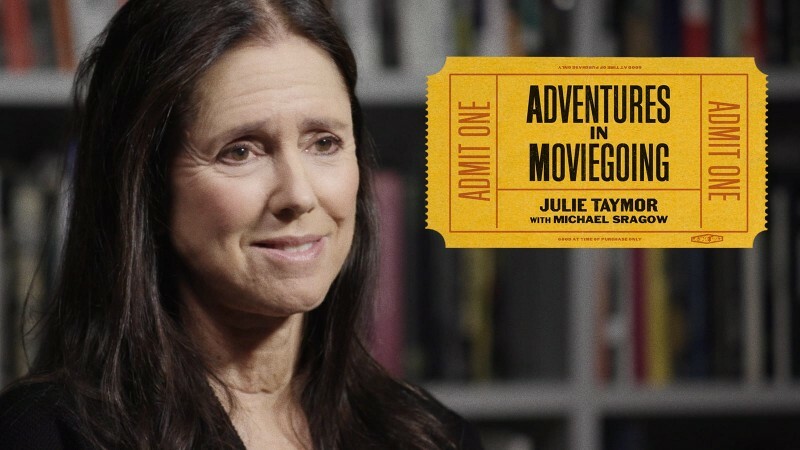 In this month’s episode of Observations on Film Art, a Channel-exclusive series that takes a look at how great filmmakers use cinematic devices and techniques, scholar Jeff Smith delves into the genre elements at play in Altman’s film and what they reveal about the director’s complex attitude toward commercial cinema. Watch an excerpt from the episode here. 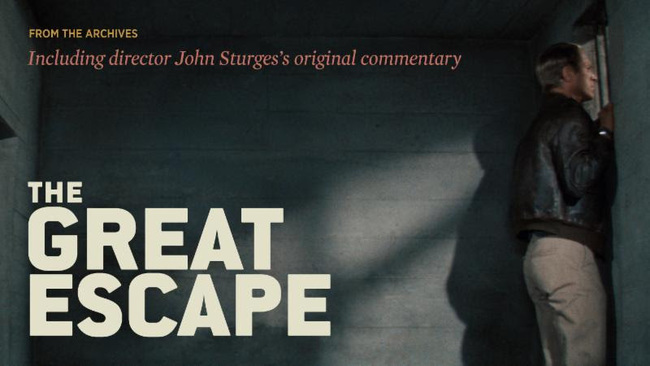 Based on the true story of an elaborately coordinated attempt to break out of a Nazi POW camp, John Sturges’s The Great Escape is one of the most rousing adventure films of all time, anchored by Steve McQueen’s rebellious turn as “Cooler King” Captain Virgil Hilts. Featuring a powerful ensemble that includes Richard Attenborough, James Garner, Charles Bronson, and James Coburn, the film pulses with the humor of the prisoners’ camaraderie and the relentless suspense of their plan. Never released on DVD or Blu-ray, this 1993 Criterion laserdisc edition includes a long-unavailable commentary featuring Sturges, composer Elmer Bernstein, production manager and second-unit director Robert E. Relyea, stuntman Bud Ekins, and film historian Bruce Eder. 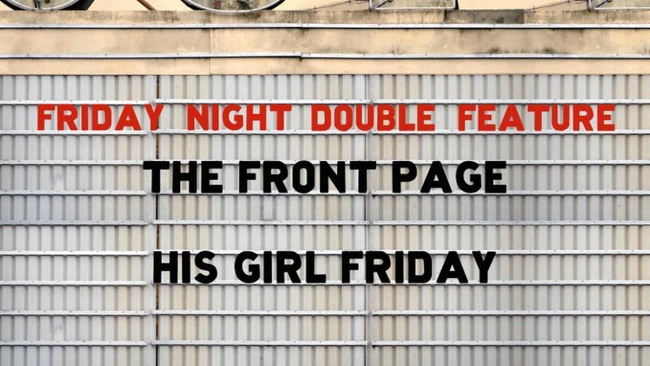 These two whiplash-fast newsroom comedies are based on Ben Hecht and Charles McArthur’s 1928 stage hit The Front Page. Lewis Milestone scooped the story in 1931, directing a faithful adaptation that stars Adolphe Menjou as the cutthroat editor Walter Burns and Pat O’Brien as Hildy Johnson, his star reporter. The film is presented in its recently restored American version, Milestone’s preferred cut. Nearly a decade later, Howard Hawks turned the play inside-out: in 1940’s His Girl Friday, Hildy Johnson became a woman (Rosalind Russell), and Cary Grant’s Burns is not only her editor but her ex-husband—making the film one of Hollywood’s most irresistible comedies of remarriage. Spanning fifty-three movies and forty-one editions of the Olympic Games, 100 Years of Olympic Films: 1912-2012 is the culmination of a monumental, award-winning archival project encompassing dozens of new restorations by the International Olympic Committee. This selection gathers eleven films from the box set, offering a sampler of the history of the Games across continents and decades. 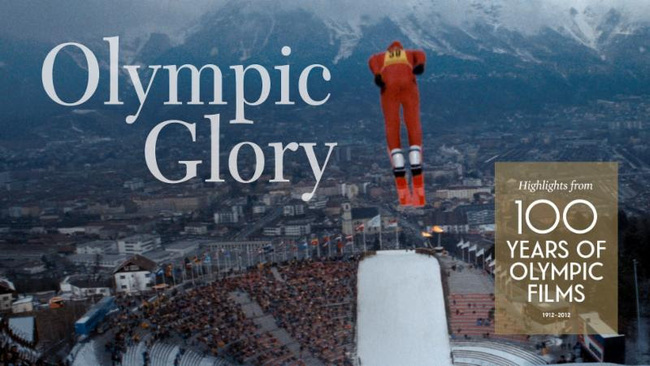 Among the highlights in the program are landmark documentaries by some of the world’s greatest filmmakers, including Leni Riefenstahl (Olympia); Kon Ichikawa (Tokyo Olympiad); Milos Forman, Claude Lelouch, Arthur Penn, and John Schlesinger (Visions of Eight); and Carlos Saura (Marathon).